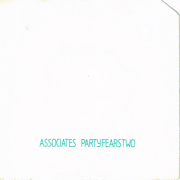 Associates’ biggest hit – this one reached number nine in the UK in February 1982 – it’s since lasted a generation, not for its posturing production or its noodling melody, but for Billy Mackenzie’s dramatic, heartfelt plea of a lead vocal. Billy passed away in 1997 and, at a memorial concert in London several years ago, Heaven 17 took this single and reworked it into a simple piano/vocal ballad. A real tearjerker, it was a more-than-fitting tribute. Yazoo had such a short life-span, with less than two years between their first and last singles. But – thanks to the power of Alison Moyet’s vocals, the quality of Vince Clarke’s songwriting and the power of primitive synth-pop – they’re extremely fondly remembered. Both for dance tracks like this one and ballads (more of which to come). 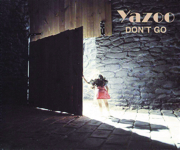 Their second single, Don’t Go was Yazoo’s biggest hit, reaching number three in the UK (and number one in Belgium!). parts in Lost In Translation and Romeo + Juliet, and been covered and sampled by artists ranging from MC Hammer to Razorlight. 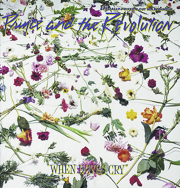 Prince’s second entry in this rundown, this single was his first US number one, where it stayed for five weeks in 1984, becoming that year’s biggest-selling single. 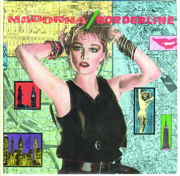 The third of Madonna’s entries in our Top 100 countdown, it’s heartening to see this one still rank so high after all these years. That’s because it wasn’t about the hype, the religion, the exposed navel (shocking back in the day) or even the toe-sucking (weird even now); it was about the beat, the pulse and the bassline of New York City life, circa 1983. That and the fresh hip-hop video, and the talents of John “Jellybean” Benitez on the mix. 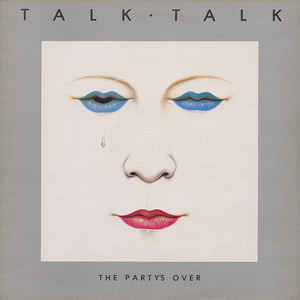 MOR soft rock but still perfect pop, The Boys Of Summer was cut from the same cloth as Toto’s Africa. 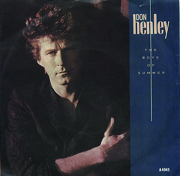 Henley – then very much ex- of The Eagles – lamented the passing of youth and the dawning of middle age; and the passing of American counter- culture and the dawning of the yuppie era. It was pure Americana but with a video that was pure nouvelle vague, courtesy of French director Jean-Baptiste Mondino (whose other classics include Neneh Cherry’s Manchild).